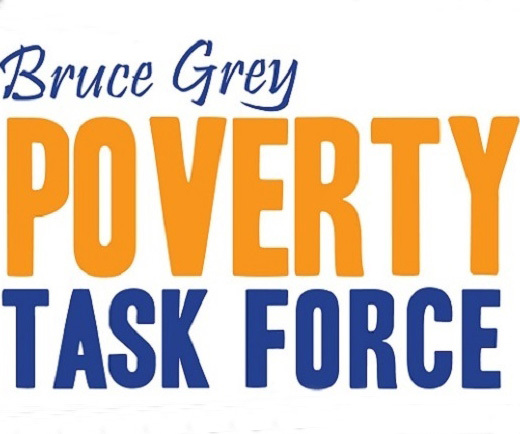 The volunteer will help us to cover some of the more exciting work we do and events we and our member organizations run while helping to raise the profile of the Bruce Grey Poverty Task Force. Assisting the Task Force team, you will be helping to document our work and the efforts of our member organizations. You may be asked to photograph seminars, workshops, indoor and/or outdoor events as well as local places of interest. Your tasks will also include talking to volunteers, participants and the general public about their opinions and experiences, obtaining permissions, and of course taking photographs. Experience with Flickr, WordPress, Twitter and Facebook would be an advantage. This is an excellent opportunity to gain valuable volunteer experience in your community while helping to fight poverty and improve the lives of people in the Grey Bruce area. All photographs used will be credited to the photographer. They may appear on our website, social media channels, internal and / or external publications. Your photographs may also be sent as part of press release packages to local and national press agencies. References will also be provided upon request. Contact us to start volunteering today!